A new collection of essays from the #1 New York Times bestselling author who has been called "the preeminent humorist of his generation" (Entertainment Weekly). From the unique perspective of David Sedaris comes a new collection of essays taking his listeners on a bizarre and stimulating world tour. From the perils of French dentistry to the eating habits of the Australian kookaburra, from the squat-style toilets of Beijing to the particular wilderness of a North Carolina Costco, we learn about the absurdity and delight of a curious traveler's experiences. 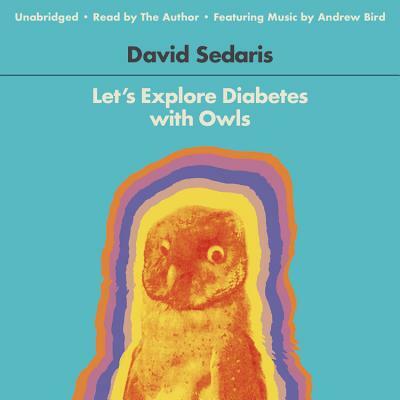 Whether railing against the habits of litterers in the English countryside or marveling over a disembodied human arm in a taxidermist's shop, Sedaris takes us on side-splitting adventures that are not to be forgotten.